The 2018 ASHE National Conference Golf Outing will be held at Fowler’s Mill Golf Course on Thursday May 17th. Fowler’s Mill Golf Course is a golf facility that lies on acres of scenic country in Chesterland, Ohio. The course gives the golfer a feeling that is not found anywhere else in the country. 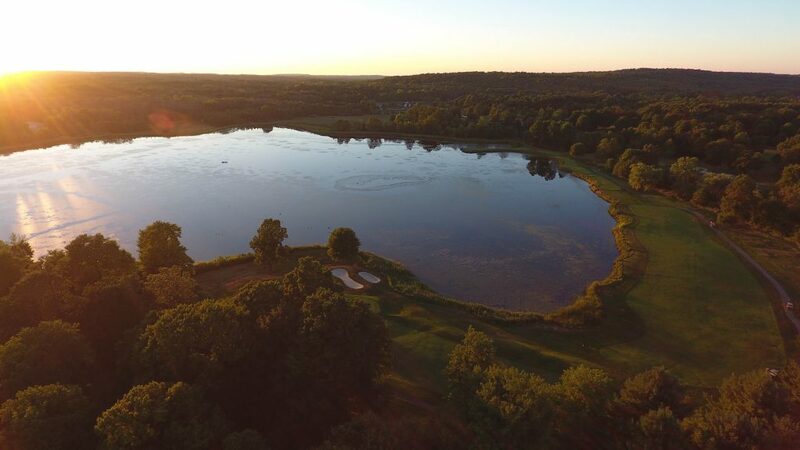 Fowler’s Mill Golf Course is a Pete Dye masterpiece located in beautiful Geauga County just 30 minutes east of downtown Cleveland. 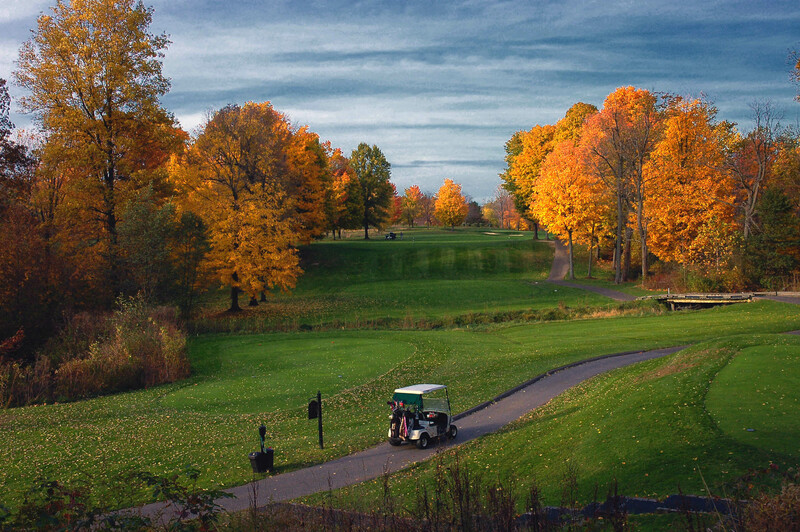 The very finest public golf course experience in Ohio awaits you from the moment you arrive at Fowler’s Mill. Dress Code: Proper golf attire must be worn at all times. All players are required to wear collared shirts at all times. Slacks, shorts, or skirts must be hemmed and in good condition. Recommended short/skirt length is mid-thigh. Tank taops, swimwear, cutoffs, gym shorts, and metal spikes are not acceptable. 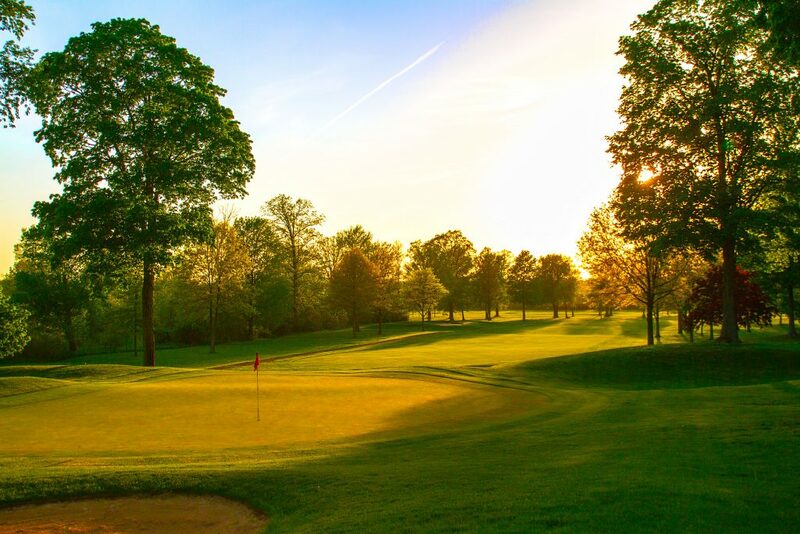 Recently ranked by Golf week (2016 & 2017) as the Best Public Course in the State of Ohio. Golf Advisor ranked our course layout as the 20th best in the U.S. and the 8th best Pete Dye course (2015) ahead of the PLAYERS Championship Course, TPC Sawgrass. Make sure to register your foursome early for the opportunity to play this outstanding golf course!